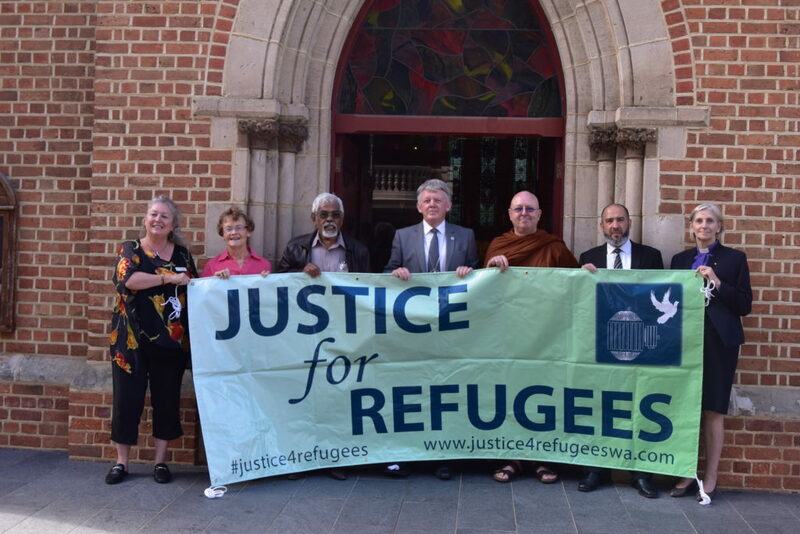 Save the date and make a commitment to attend – Sunday 14th of April: Start planning with family, friends, your school, parish and with work colleagues to be a part of the community of welcome for refugees and asylum-seekers. 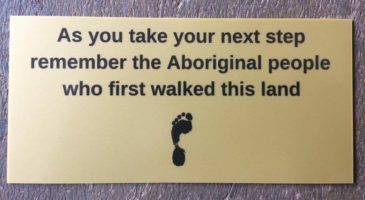 Start making your banners or posters of support, welcome and inclusion now. 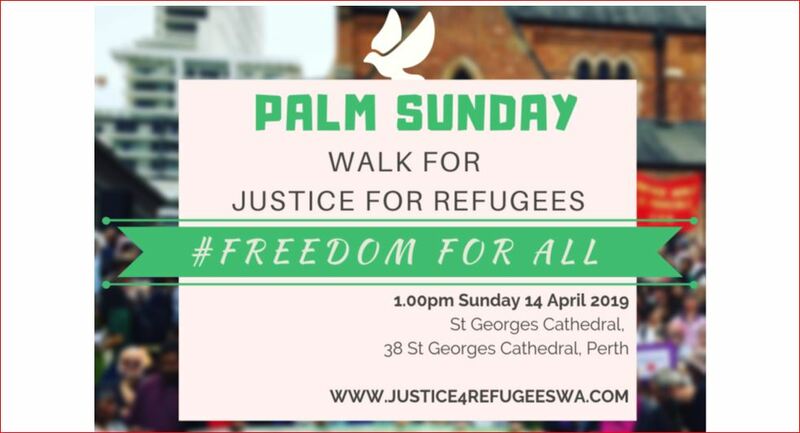 Then join us on Palm Sunday in our peaceful walk through the city – starting at St George’s Cathedral, Perth in this act of solidarity and compassion. This year we ask and pray for Freedom For ALL – don’t forget to bring a palm frond on the day.